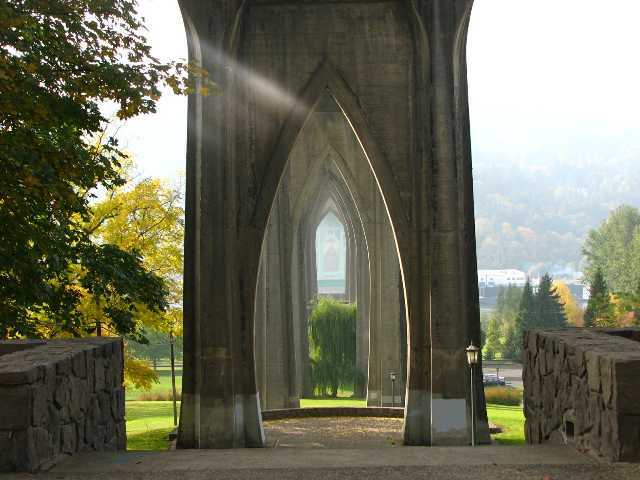 Cathedral Park is located in North Portland right next to the St. Johns Bridge. This neighborhood borders the St. Johns and Kenton neighborhoods. Cathedral Park is a quiet, close knit community with a beautiful park that is located on the Willamette River. This area offers homes styles ranging from Old Portland, Cape Cod, and traditional Bungalow to condo and apartment style housing. University of Portland is minutes away and keeps the demand for housing in this area very high.